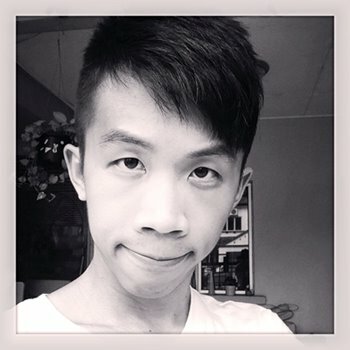 Norman is a Bachelor of Computer Science graduate based in Kuala Lumpur and was formerly a professional Visual Effects (VFX) artist and a Google Student Ambassador SEA. Graduated in The One Academy with a Digital Animation diploma and had 4 years of working experience in the Hollywood film industry such as Snow White & The Huntsman, Alvin & The Chipmunks, 300: Rise of an Empire and 6 other feature films. If he is not programming, he’s probably a watching movie. Or wrestling with his dog. Passionate. Patient. Highly organized. Persistent. Determined. Detail-oriented. Team player. Design, mobile app development, photography, sculpting, digital painting, concept art, video games, movies, guitar, piano.